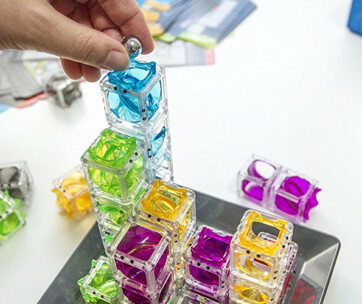 Straight from one of childhood’s most useful toys especially in terms of harnessing the cognitive abilities of children comes a jigsaw puzzle that will not only test your dexterity and spatial recognition but also your depth of visual perception. 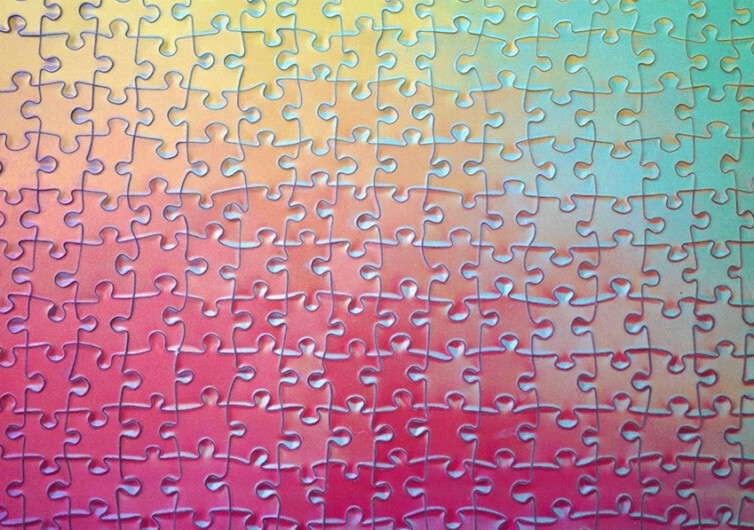 The 1000 Changing colors Jigsaw Puzzle is not just any other puzzle with meticulously cut pieces that you need to combine to create a stunning visual art; it’s the ultimate test of one’s understanding of the different hues and shades in the CMYK color spectrum. 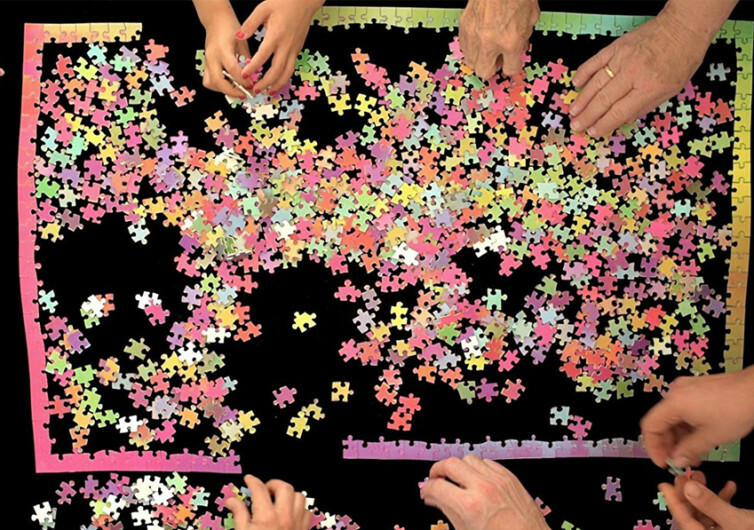 Conventional jigsaw puzzles use sceneries or images as the template for the problem. 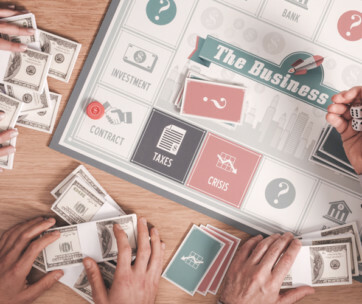 This makes it relatively easy to put the puzzle pieces together since one has a ‘visual reference’ to the position of a particular puzzle piece in the image. As such, if you discern elements of leaves then you can accurately place this in a section where trees or plants are located. 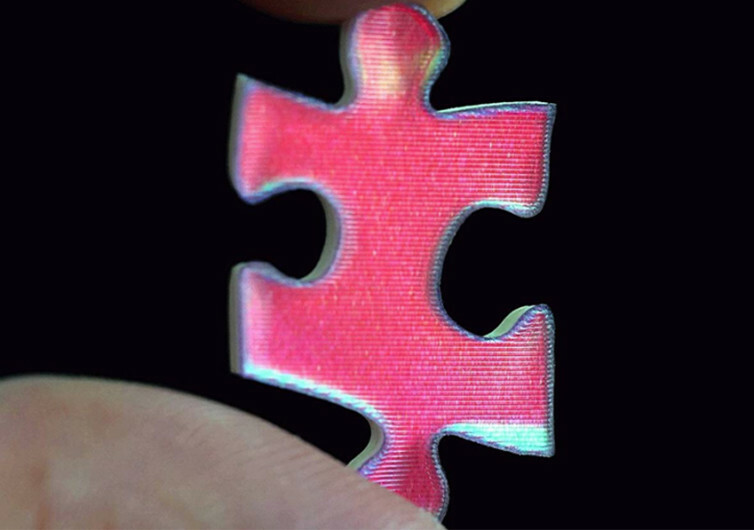 The 1000 Changing Colors effectively removes this ‘visual cue’ or ‘visual reference’ so you’re almost entirely left to study carefully the way in which the individual pieces are cut. Although the puzzle comes in colors that you can somehow place into the frame, there’s an added challenge to it that will make you scratch your head, curse all you want, and perhaps even throw the whole thing against the wall. Not designed for individuals with very short fuses, each tile of the 1000 Changing Colors is actually composed of two layers of intersecting color gradients. Just as you thought you already found the right piece to the puzzle only to realize that the specific cut of the tile doesn’t fit into the section. 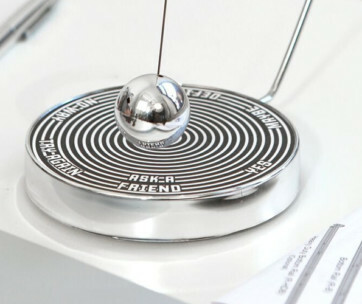 It’s a mind-boggling game that is never for those with short tempers or even shorter patience. 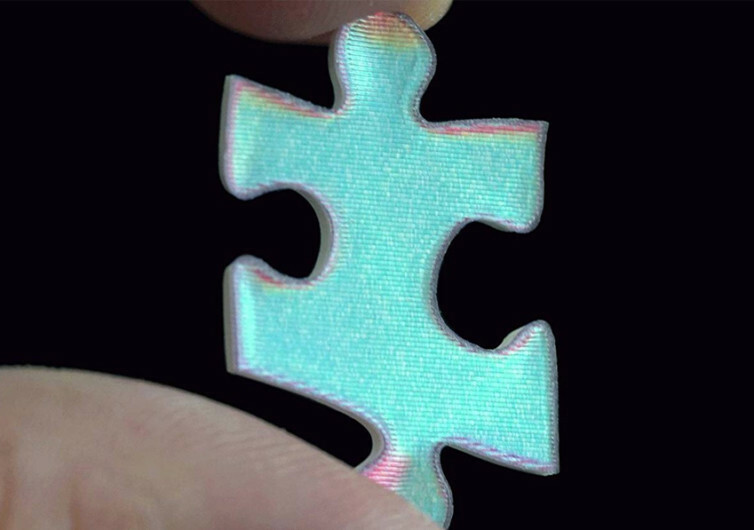 The gorgeous iridescence of the individual puzzle pieces may not be apparent at first. But try finishing a full square inch or two and you’ll definitely be mesmerized with the beauty of what you are trying to create. 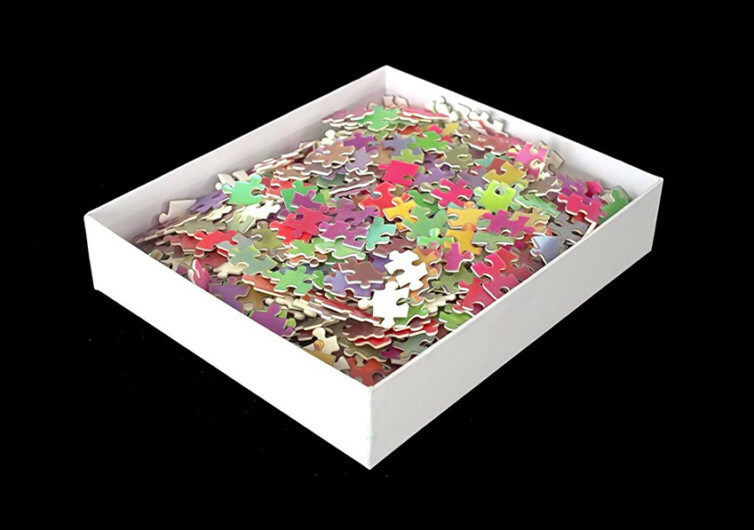 The 1000 Changing Colors Jigsaw Puzzle is a great way to resharpen one’s problem-solving skills and a good item to display on your wall once fully finished.